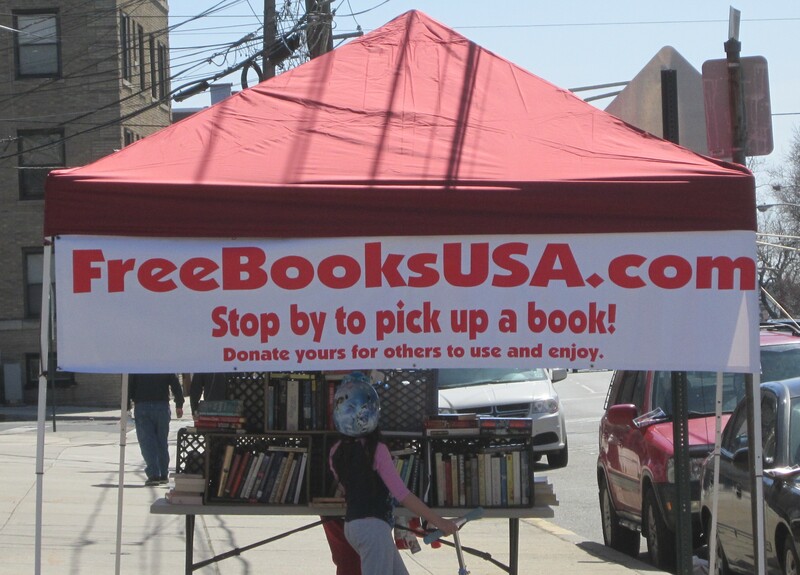 It’s easy to get to Jersey City Free Books from New York City! From Downtown, take the PATH subway to Journal Square. From there, walk two blocks north on Kennedy Blvd. to the corner of Newark Ave. Take the Community Lines bus to the corner of Hutton St. and Kennedy Blvd. Griffith is just one block up. From Midtown, take the Community Lines bus from Port Authority Midtown Terminal gate 51 to Lincoln St and Kennedy Blvd. That’s just one block away! Previous PostLocal organizations might consider doing live readingsNext PostNo Football? No Baseball? No Problem! Pick up a FREE sports book.